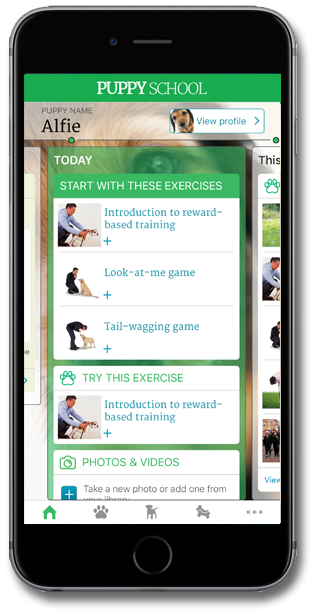 At last, a personal training app… for your puppy! Personalised to focus on exactly what your puppy needs to work on, and with his very own timeline of achievements and memories! The UK’s leading dog behaviourist, Gwen Bailey, shows you how to use positive reward-based training to achieve fast results. Gwen Bailey’s internationally bestselling puppy care book, Perfect Puppy, has helped hundreds of thousands of owners throughout the world raise a problem-free dog. 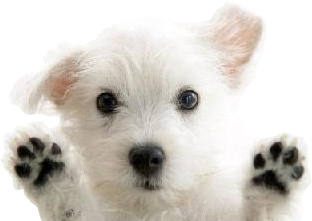 Sign up to Gwen’s newsletter and get exclusive tips from the UK’s leading dog behaviourist. Got any app feedback or suggestions? We’d love to hear from you! 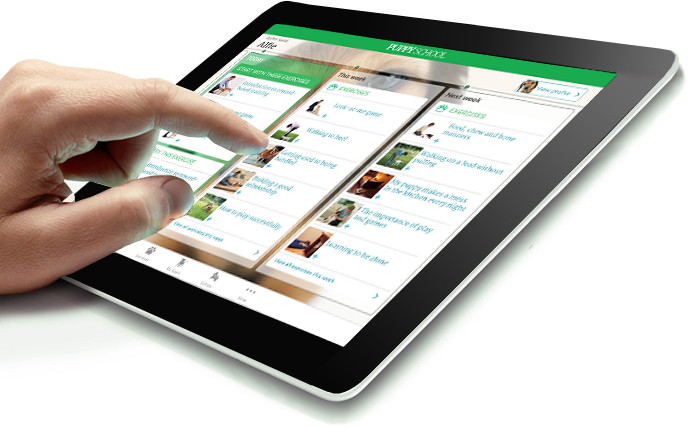 Or if you have any issues or questions relating to your in-app purchase, let us know here. If you have any questions about how to use the app please read our up-to-date FAQ.